European Capitals of Culture for 2011 ? 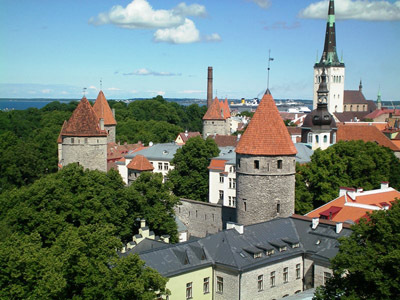 The European Capitals of Culture in 2011 are Estonia’s main city Tallinn and Turku in Finland. A host of cultural activities will be happening in Tallinn every day, including a Bobby McFerri jazz concert, the Monte Carlo Ballet, painting and photo exhibitions, the first world championship in fire sculpture and youth fashion week. Among key events during the year in Turku is a performance by Rajaton a cappella group, “Bridge of Sounds” concerts, Finnish-Japanese modern dance evening. There will also be Logomo exhibitions and various opera and jazz performances. 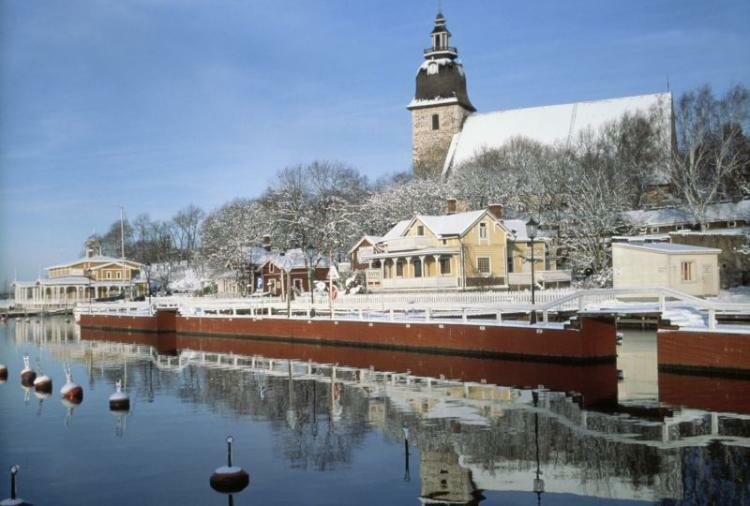 Budget hotel near Sverresborg, Trondheim, Norway ?